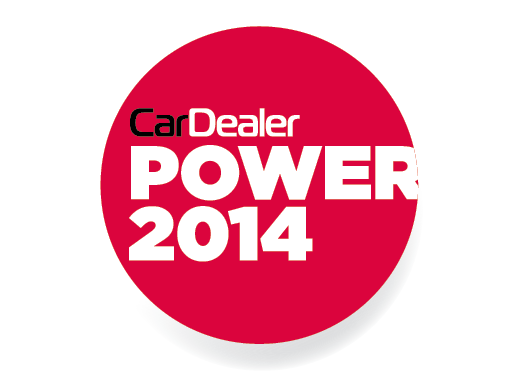 Strike-Jobs clients, Perfect Placement UK Ltd, are among the prestigious winners at Car Dealer Power Awards 2014. They fought off tough competition to win the award for Recruitment Agency of the Year, as voted for by hundreds of car dealerships across the UK. Strike-Jobs are proud to have such a successful company amongst their clients, who are being recognised for their hard work and great service. Perfect Placement have over 2,800 jobs advertised on Strike-Jobs located all across England and Wales in 12 sectors, from engineering to sales, marketing and administrative. Perfect Placement jobs can be viewed here. ← 5 Quick Tips for a Better Job Search Right Now!